Your care team consists of your primary care provider and their nurse, along with a secondary provider and nurse, your care coordinator, a referral specialist, and scheduler. Everyone on your care team works together to coordinate your care to ensure you receive high quality care. 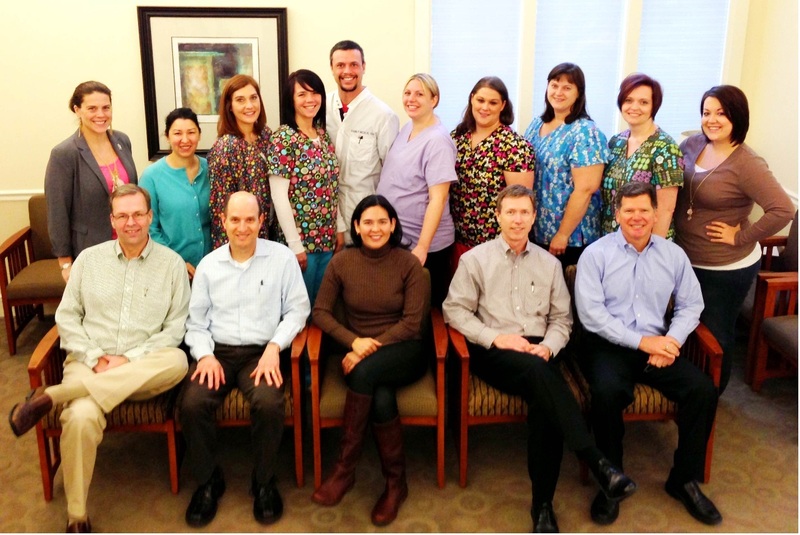 We strive to be your central resource for all of your health care needs. As a patient, you are an important part of your health care team, and we value your opinion and input. We work hard to provide you with the resources you need, and encourage you to play an active role in all of your health care plans.